Catholic Primate of All-Ireland Cardinal Seán Brady has denied the Church was involved in a cover-up to protect a priest suspected of being involved in three IRA car bombings in Claudy in Derry in 1972. The inquiry by Northern Ireland Police Ombudsman Al Hutchinson revealed that the then RUC and the British government colluded to protect Fr James Chesney. The report said that after talks between the then Catholic Primate Cardinal William Conway, and Northern Secretary William Whitelaw, Fr Chesney was moved to a parish in Co Donegal. It said the police decision to seek the assistance of the Catholic Church and the British authorities failed those who were murdered, injured and bereaved in the bombing. Northern Ireland Secretary of State Owen Paterson said the British government was 'profoundly sorry' that no-one had been charged or convicted in connection with the bombings. 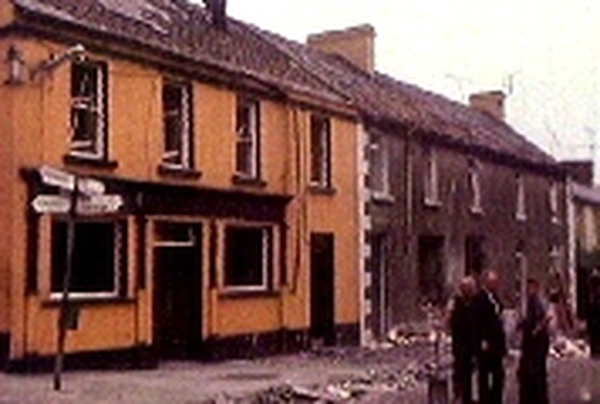 Nine people, Protestants and Catholics, were killed in three explosions on 31 July 1972 in what was one of the worst atrocities of the Troubles. 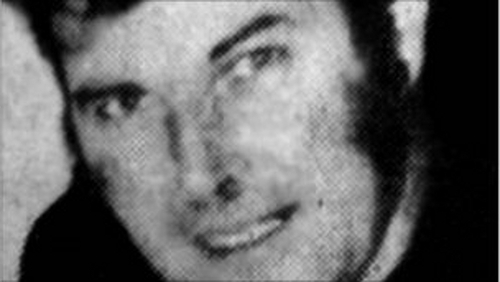 Mr Hutchinson said the RUC investigation was wound down after Fr Chesney was transferred over the border from Co Derry to a parish in Co Donegal where he died eight years later. The Ombudsman's report claims that after the Claudy bombing - on the basis of intelligence and other material - the RUC believed Fr Chesney was a suspect in the case and the IRA's director of operations in south Derry. According to the documents, at that meeting in December 1972 the Cardinal also mentioned the possibility of transferring Fr Chesney to Donegal. The Ombudsman's investigation also found documentary evidence that then Chief Constable of the RUC Graham Shillington was aware of the proposal to transfer Fr Chesney to Donegal. He wrote on a document, outlining that he would prefer a move to Tipperary. The Ombudsman concludes that in relation to the Claudy bombing, senior officers were wrong not to pursue their lines of inquiry, which would have implicated or eliminated Fr Chesney from the investigation. He says that the investigation had been compromised by officers seeking the government's assistance through its engagement with senior figures in the Catholic Church. In a statement, Cardinal Brady said he accepted the report's findings, but said the church did not engage in a cover-up. Cardinal Brady said the case should have been properly investigated and resolved during Fr Chesney's lifetime. If there was evidence to link him to criminal activity he should have been arrested and questioned at the earliest opportunity, he added. Cardinal Brady said he agreed with the Ombudsman that the fact that this had not happened had failed those murdered, injured and bereaved in Claudy. The Church of Ireland Diocese of Derry & Raphoe has welcomed the report and said it hopes that it 'will make a significant contribution in a journey of healing for the scars of a terrible act'.